Today the population of the world is over 7 billion and rising. So is the internet making the world smaller and more accessible. This means that there has been a tremendous increase in travel in the past few decades. The joy of exploring different cultures and places is rising. While the world is becoming more and more multicultural and the intertwining of cultures is a blessing, but there are certain factors that we must consider. There has been a n immense rise in the fuel consumption and thereby polluting the cities. The old monuments, gardens and infrastructure are susceptible to damage as they are delicate. So how do we tackle these issues? The answer is sustainable tourism. What does is signify? Sustainable tourism is when the tourists contribute to a positive impact on the environment of the place or at least it is safe to say that when they do not have any negative effects. This can also be referred to as green tourism. Now when you travel, you take a plane most frequently, then when you reach your destination, you take other means of transport. All of this is your CO2 consumption. Now unless there is a cleaner way to fly in the air we cannot avoid air travel for now. But what can we avoid? 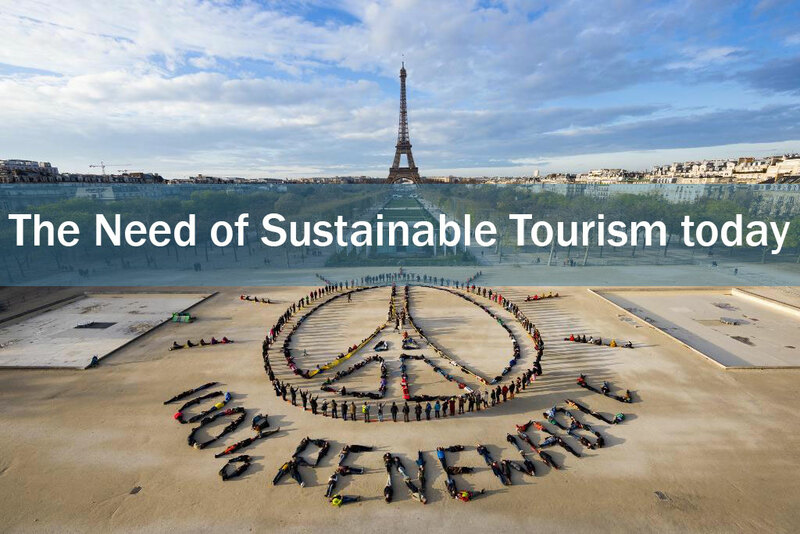 Sustainable tourism has grown into a huge topic that is been discussed by governments and international bodies alike. I am not entering into the economic and social aspect on a macro level, I am focusing more on how an individualistic approach towards green tourism can benefit the tourists themselves as well as the environment around them. A little change in the traditional tourism can be very beneficial to both parties. It can easily be said that ecotourism or social can be a part of sustainable tourism but it is not the same thing, socioeconomic tourism dwells on the idea of benefitting the community and uplifting the economy whereas sustainable tourism is more focused on enriching the environment if not keeping it intact. The idea began to surface as the boom in tourism began in the 90s and is still growing very quickly. Now I give you the example of Paris, the most touristic city in the world. Instead of taking a bus or a cab, go biking in Paris. Paris is so beautiful to explore, if you take a cab or even a bus, it will be a good experience, but when you go biking in Paris, you discover the narrow lanes, the small eateries and the amazing hidden locations that otherwise would be very hard to spot, it will be a treat to your eyes as every nook and corner is beautifully kept. Biking is also good for your health, causes no trouble to anything whatsoever, is easy on your wallet. Especially after trying out French desserts and pastries on which I have already dedicated a page. Such is the power of sustainable tourism or green tourism. It ensures that the beauty you see or the experience that you have is preserved for the future generations as well. 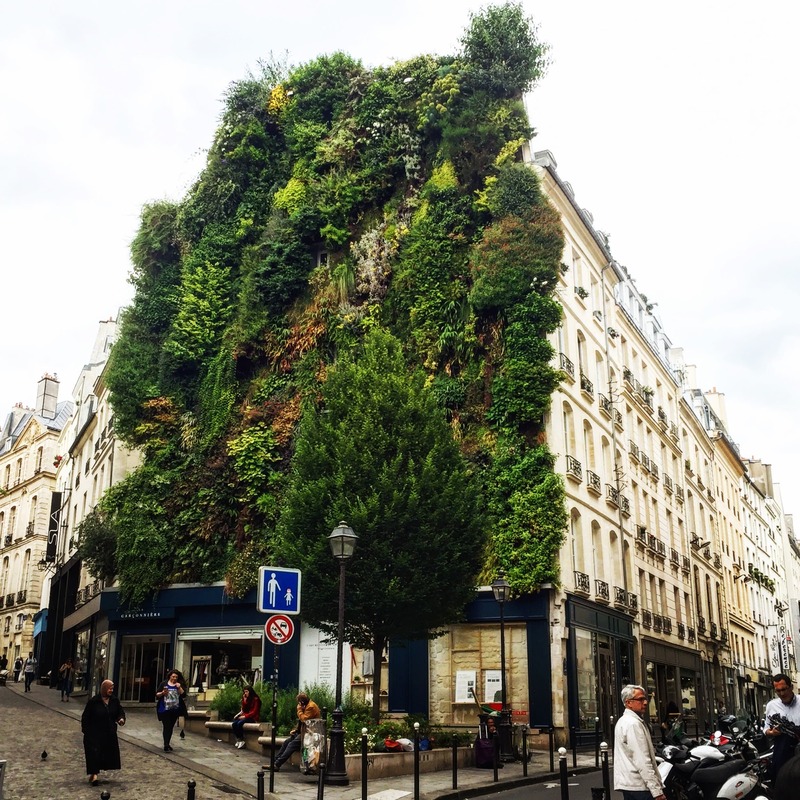 Another alternative to biking in Paris is to walk in Paris. You will be amazed how amazing it is to get lost in the city while exploring it. The little details, the buildings of significance hidden from the public view. If you are afraid to lurk around in the city by yourself, you can get into these walking tours themed for providing you selective content in which lies your interest. It is a lovable experience to walk in Paris. There are certain covered passages, certain corners of the city that can be only discovered if you go for a walk in Paris. Curious young explorers do not want to do the cliché things that most tourists do, they want to go offbeat and explore the life of the city rather than brand themselves as a tourist. 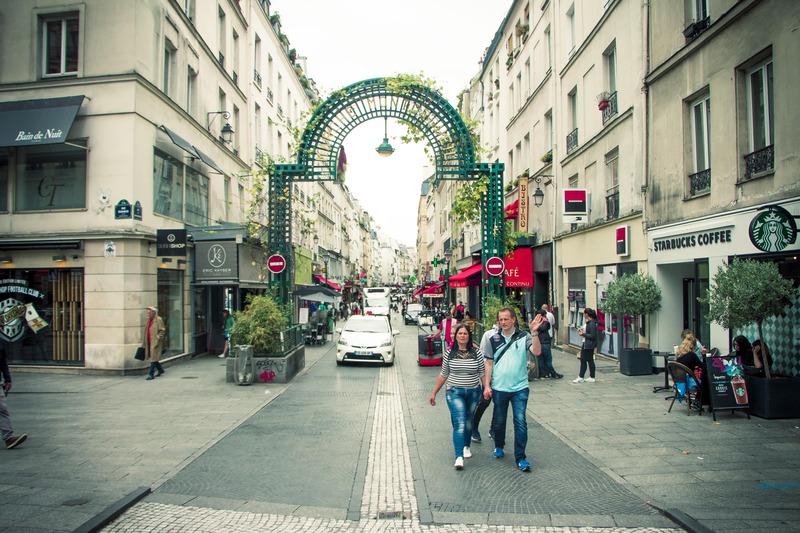 To learn the ways of the city and to feel like a local, you have to be like the locals, a walk in Paris will accomplish just that. For photographers or budding enthusiasts of photography who have come on a holiday to Paris have the best option to get their masterpieces clicked only by a walk in Paris. Walking along the bank of the Seine capturing the beautiful Parc des Tuileries or Pont des arts is something that needs to be done on foot. For all of this, there is no harm caused to the city, no extra pollution. Also, at a point you connect to the place. You are not spending money on taxis that will scuff you for money and getting more than you asked for. This is sustainable tourism which is now needed. You tend to meet new people, talk to locals get recommendations and all this is for free. Check out the SSE Tours by Widetrip for more information. With initiatives such as Charity Miles, there are so many ways to contribute to the community while travelling, where you can just run the app and walk, it will it automatically convert the miles you walk to money donated to the causes you select. Walking or biking in Paris will donate money to causes. 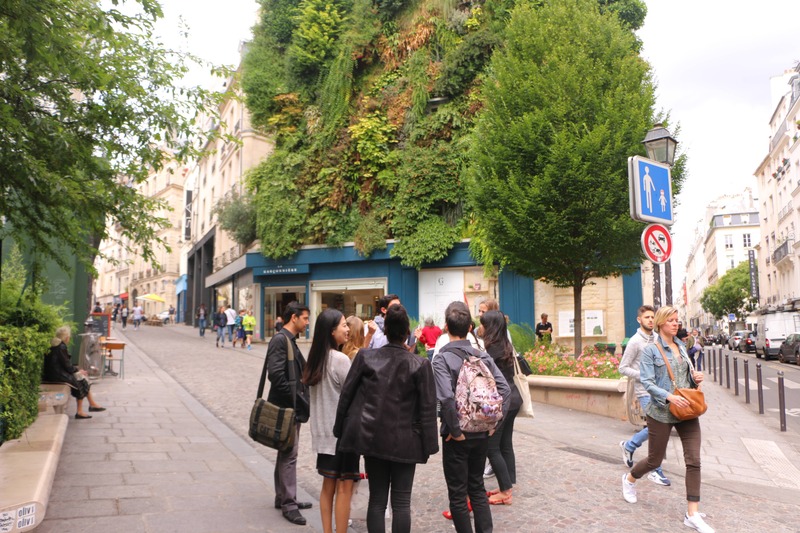 What more can you ask for than a walk in Paris that is beneficial to your cause. Sustainable tourism needs awareness and only then can the economy survive. This is not one of those initiatives where you have to cut down on your meat consumption, eat organic food and stuff like that, this is more towards building a relationship towards your environment. No love stories were made in the cockpit of a Lamborghini; no great artwork was made in a luxury hotel. The great love stories started in a park or on the riverbanks, the great artworks were performed on the streets. You will see more smiles on the road-side bistro than a luxury hotel. It doesn’t mean that luxury brings pollution but there are more chances of enriching your life traversing the streets than on red carpets. Travel is essential in today’s world, it empowers you, opens your mind to new facets of life, introduces you to new cultures and ways of life and overall makes you happy. And as travel and tourism grows, so will the need to prevent the environment from deteriorating. Most of it comes from the fossil fuels, while some parts cannot be avoided for now, a few can and that’s what we should strive for currently. As the concept of sustainable tourism seeps through the minds of more and more travelers and the green tourism reaches out more than some pair of cyclists road-tripping continents. We have to make sure that the environment is as it was when we saw it for the future generations. 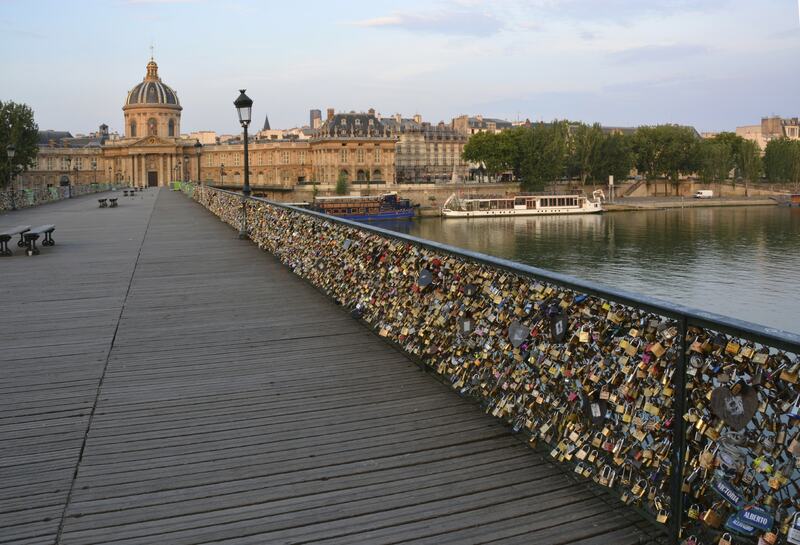 An example of such can be given by the fact that the Pont des Arts is closed now for adding more locks. The idea was for someone who had a desire for someone to tie a lock on the bridge with the name of the person on it and the wish would come true. But it soon became such a rage that it became a must thing for a tourist to go and tie a lock. It caused the bridge to be overburdened and lose stability. It is an old bridge and the beauty lies in preserving it. Finally considering the safety, it was barred off to tie any more locks and prevent people from putting more locks as well. There was a love without locks campaign that was started that promoted people to take selfies rather than build locks that would cause damage. Now sustainable tourism needs to be applied here. Instead of physical locks there can be a graffiti art that symbolize the locks, and it’s the same. Heritage is to be preserved and green tourism has to take its place. Another worth mentioning initiative is this amazing Castelul de lut Velea Zanelor which is made entirely from natural materials. 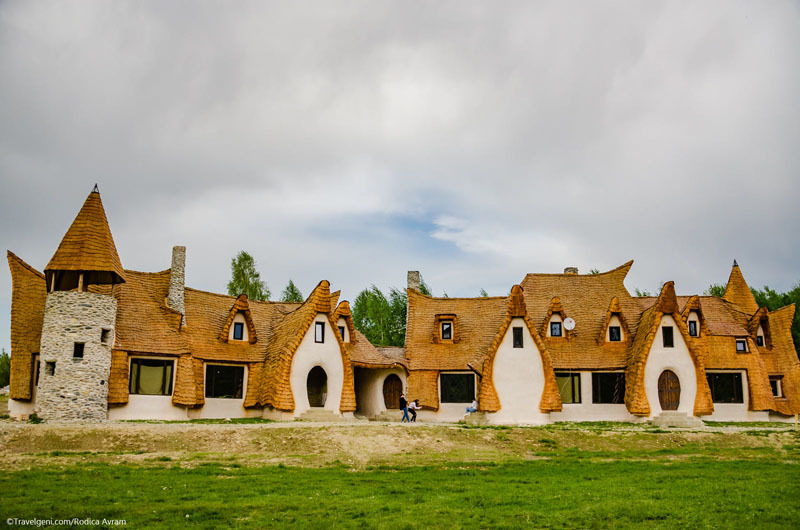 A Romanian couple spent 2 years building it and now it has become an attraction. Such kind of initiatives will further spread the need for green tourism. Overall it may be difficult to change the pattern straight away but with individualistic efforts we can collectively bring a difference and while keeping the travel and tourism alive, we can protect the environment with the means if sustainable tourism. Nature is precious and we need it more than we think we do. Stay green! !